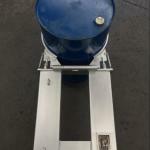 The Single Drum Lifting Clamp attaches quickly and easily to most forklifts. 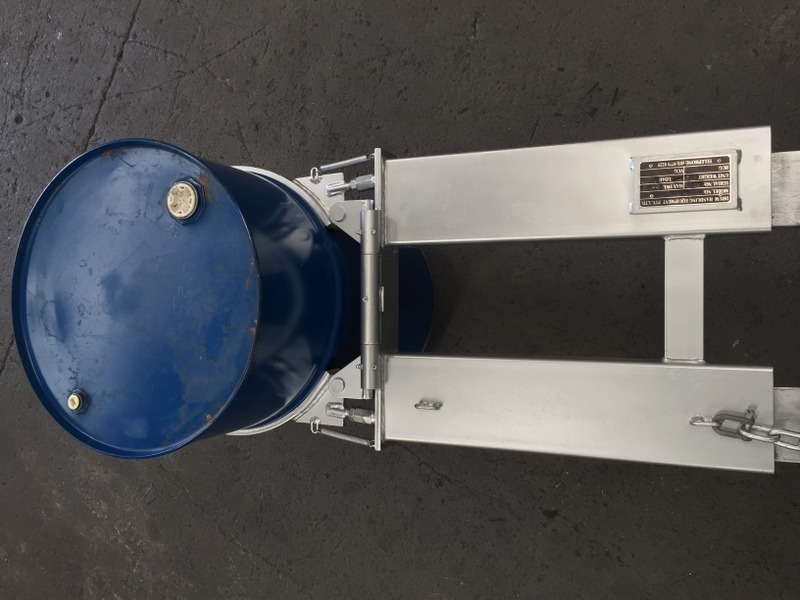 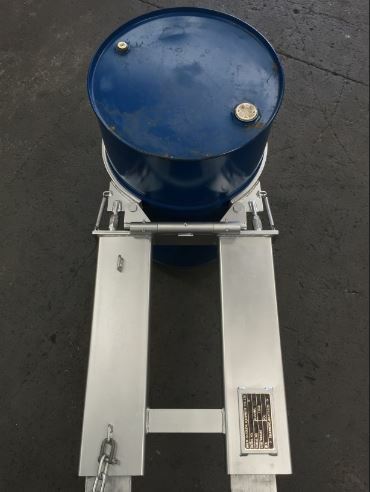 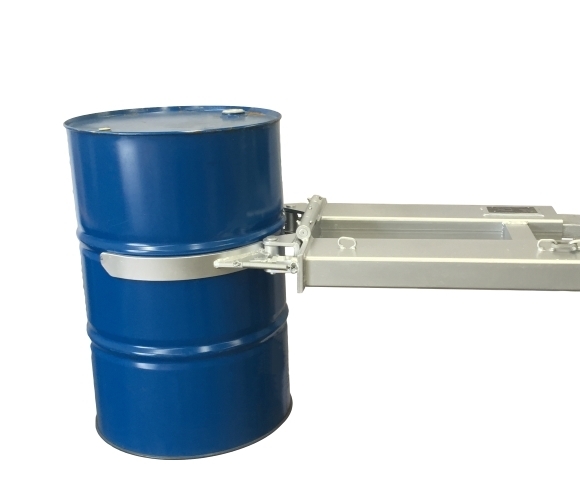 – Designed for standard 205 litre steel drums, the fully automatic clamping action enables safe and precise placement of drums without the driver having to leave the Driver’s seat. 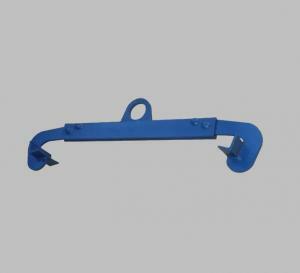 – The Support Arms are adjustable to ensure secure clamping. 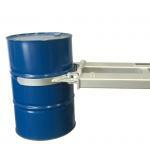 – The drum is gripped by pushing the arms against the drum centre and driving forward with the Forklift. 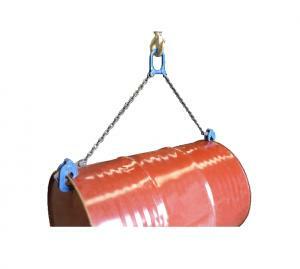 – The arms will engage around the drum and lock under the rolling hoop when raised. 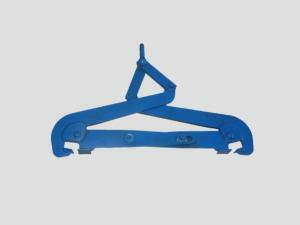 – The heavier the load, the tighter the grip becomes. 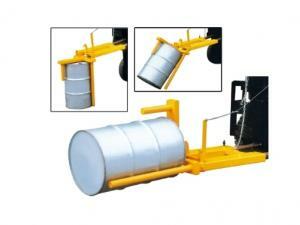 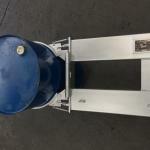 – To release the drum, simply lower the drum onto ground level and reverse the Forklift.